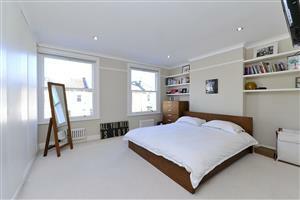 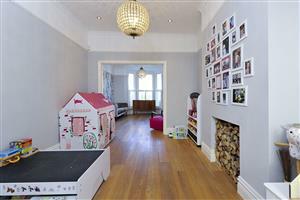 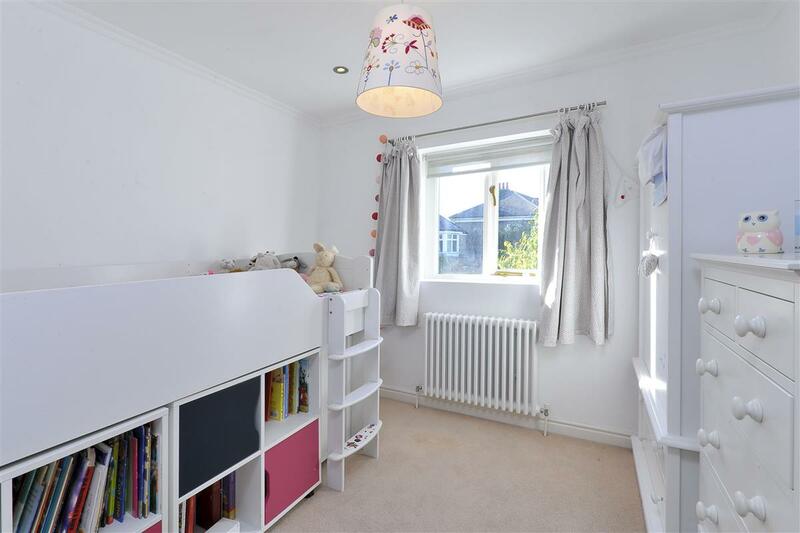 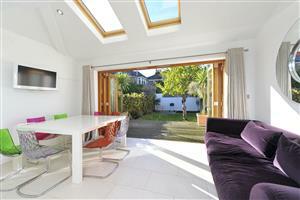 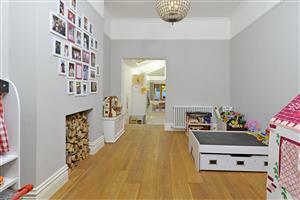 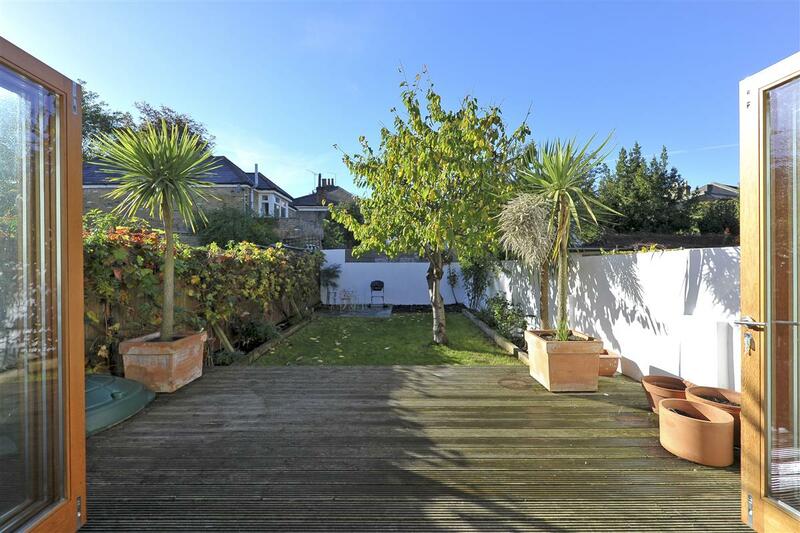 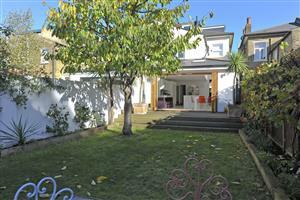 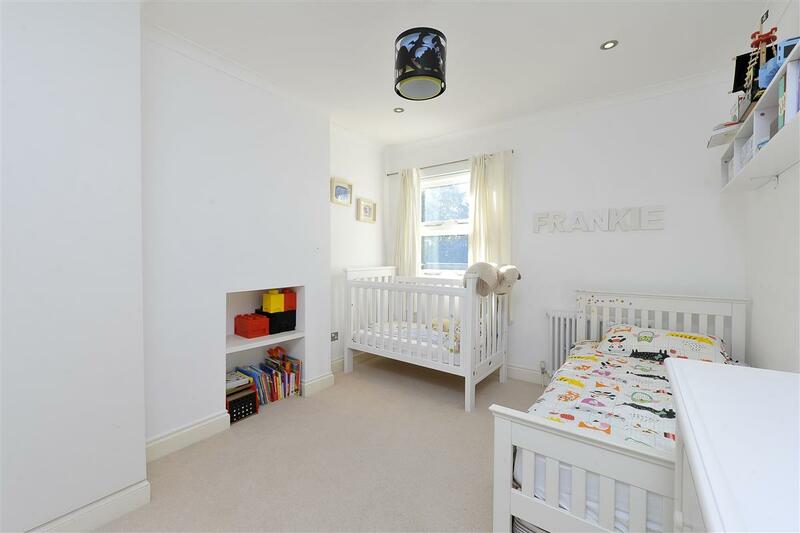 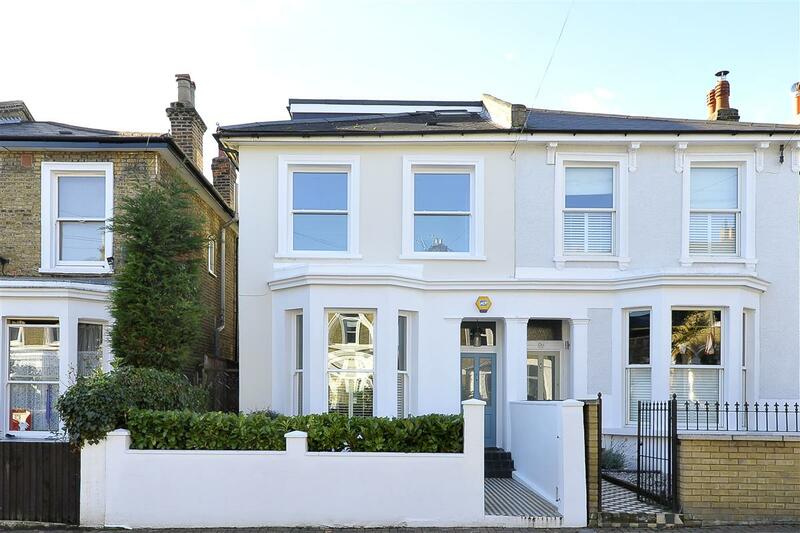 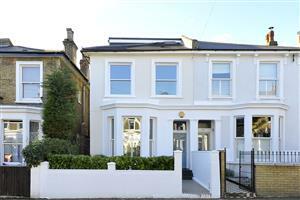 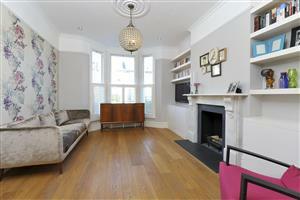 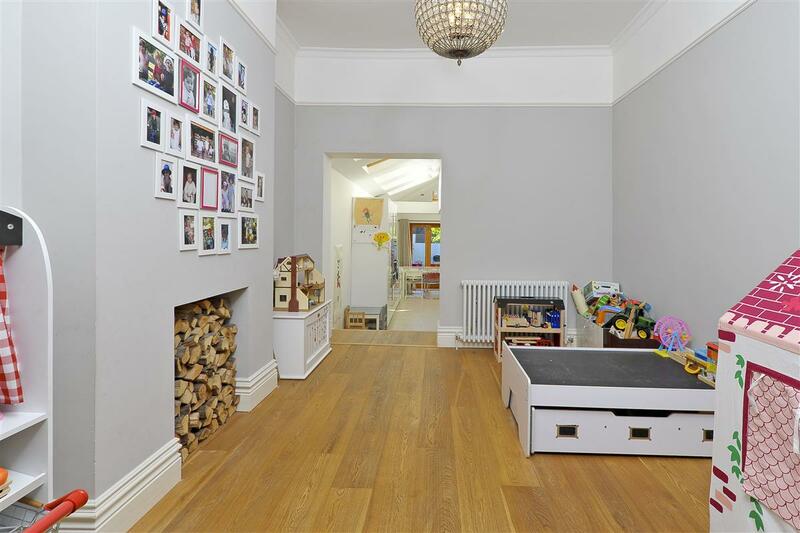 A beautifully presented semi-detached, four bedroom Victorian house covering more than 2200 sq ft on this sought after residential road in the ‘Nightingale Triangle’. 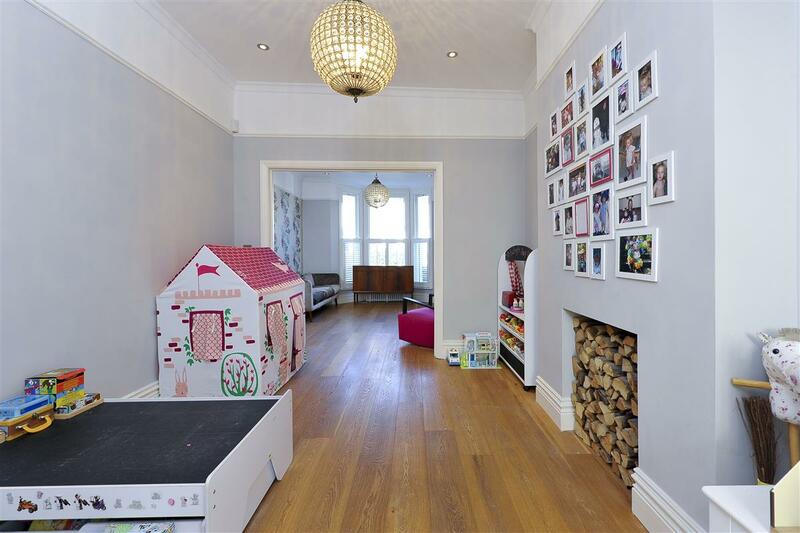 The reception room is located at the front of the house boasting a large bay window, original features and leads to a further reception/family room. 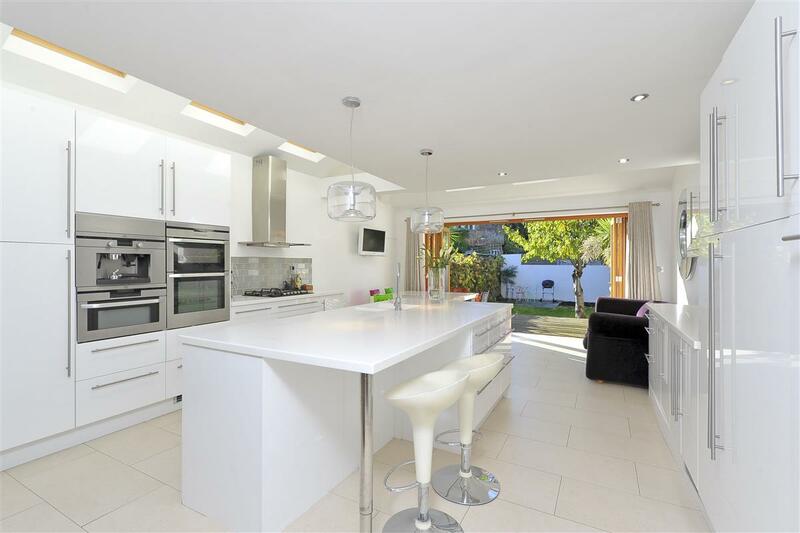 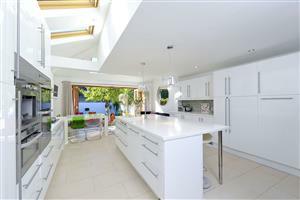 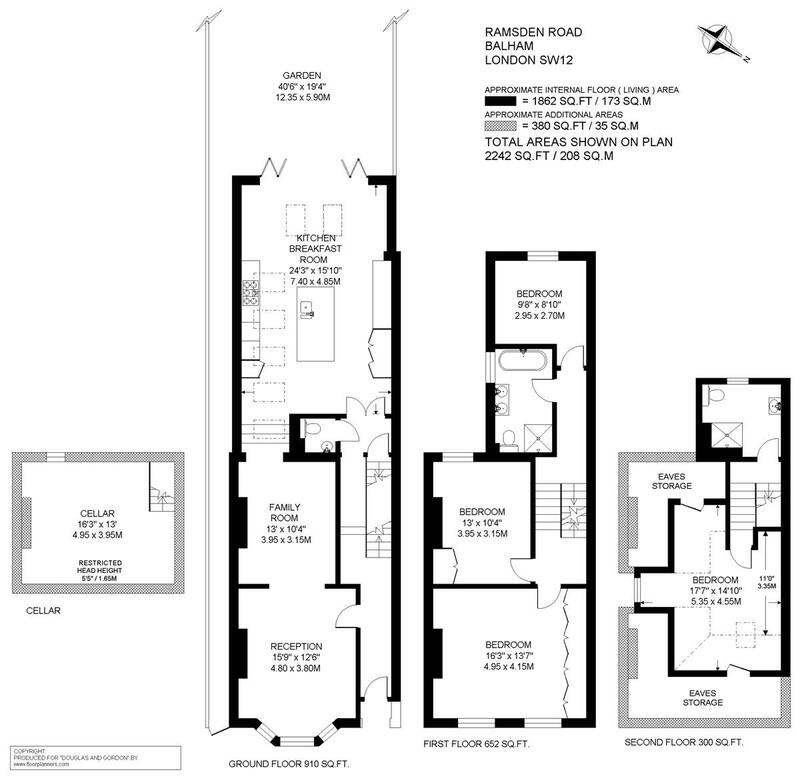 The rear of the house has been extended to create a large open plan kitchen/ living room with modern kitchen and concertina doors that open on to a landscaped, West facing garden stretching to over 40’. 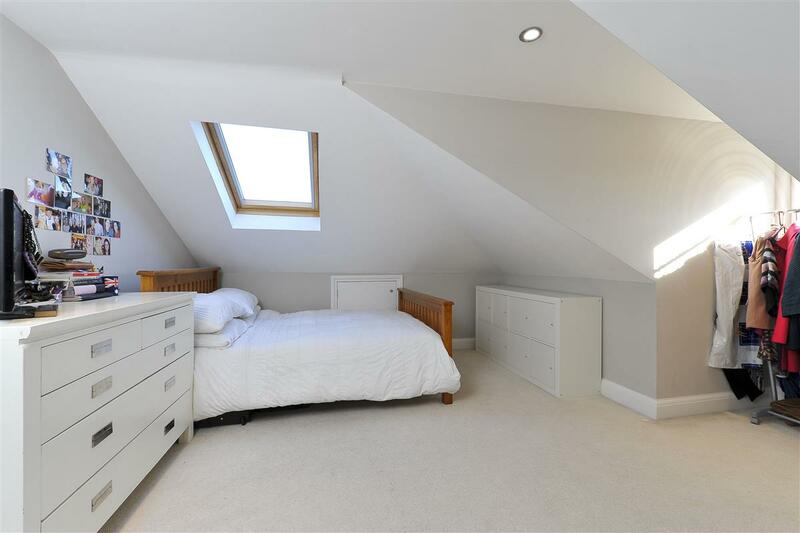 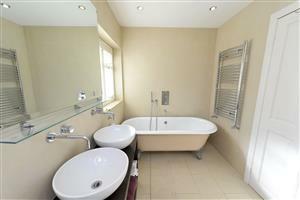 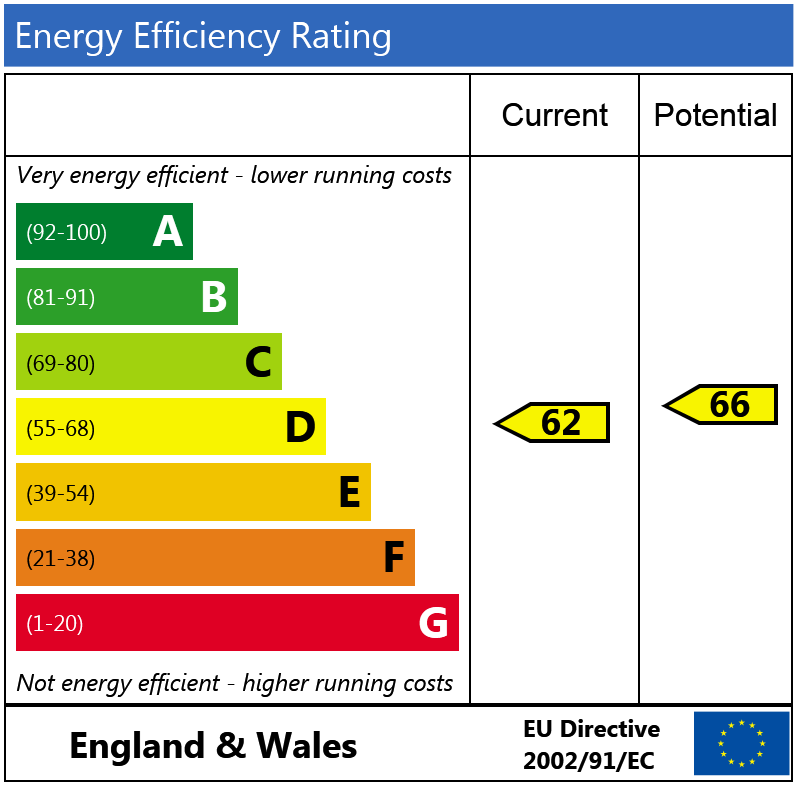 Upstairs there are four double bedrooms serviced by two well-proportioned bathrooms one of which has a lovely a free-standing roll top bath.